Posted on June 16, 2016 by Helena K.
The explosion of fake olive oil can be attributed in part to the growing demand for premium oils. When I buy olive oil, I am convinced that the more expensive brands are better. While I don’t necessarily seek out the priciest bottle, I do like to stay at least at the lower end of the premium range, maybe a little higher. A nice label and fancy bottle shape usually seal the deal. I tell myself that I can definitely tell a difference and that the extra $10, 15, 20 is totally worth it. But it turns out that I’ve most likely been fooling myself thinking that I’m buying a superior product. In fact, I may not be buying olive oil at all, nevermind extra virgin olive oil. 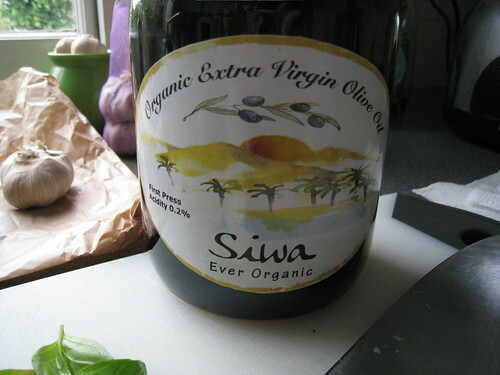 In fact, fake olive oil currently represents one of the most prevalent forms of food fraud throughout the world. Extra virgin olive oil fetches significantly higher prices than lower oil grades, providing plenty of motivation for adulteration and counterfeiting. UV-Vis spectrophotometry offers a simple, fast, and economical way to detect fake olive oil, helping companies protect their reputations. In an attempt to rein in the sale of fake olive oil, regulatory bodies in a number of countries have revised their grading standards and some have instituted optional certification programs that “allow olive oil brands to voluntarily submit their oils for lab tests.” Such certifications can help brands stand out from the pack and establish themselves as legitimate players, protecting their reputations and potentially helping companies realize meaningful profit gains. In an increasingly complex global market with diminishing control over supply chains, however, olive oil brands may not even be aware of adulteration or counterfeiting in their own products. As such, the establishment of internal testing protocols is vital to identifying contaminated product. 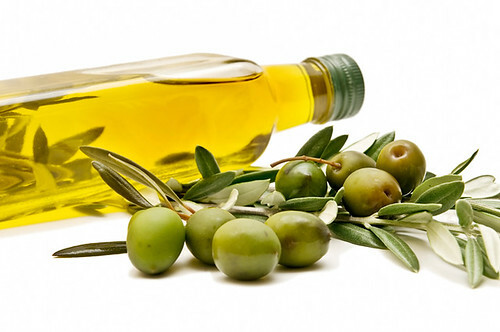 UV-Vis spectrophotometry offers an accurate, rapid, and economically viable testing method to determine the purity of extra virgin olive oils. 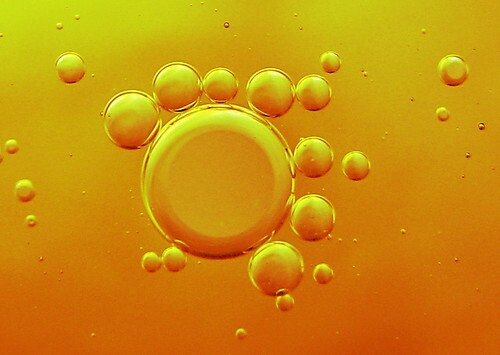 As explained in a study published in the Palestine Technical University Research Journal, “The analysis of olive oils at certain UV wavelengths can be used to assess the oxidation of the oils and can also indicate the presence of a refined olive oil in virgin olive oil not with other vegetable oils.”4 This is because absorbance values of refined oils, especially around the 270 nm mark, “are in fact significantly higher than those of virgin and extra virgin olive oils.” In the study, researchers spectrophotometrically identified maximum absorbance frequencies in the absorption bands between 200 and 400 nm. “A low absorption in this region is indicative of a high quality extra virgin olive oil, whereas adulterated/refined oils show a greater level of absorption in this region.” As a result, the research team was able to detect even small percentages of sunflower, corn, and soybean oil in olive oil. Adopting UV-Vis technology part of quality control programs to detect fake olive oil could be an essential part of maintaining and expanding market share and protecting against backlash as public awareness of adulteration and counterfeiting grows. HunterLab has been a pioneer in the field of spectrophotometry for over 60 years. Today we offer a comprehensive range of portable, benchtop, and in-line instruments ideally suited for the needs of the food industry. Our commitment to technological innovation and responsiveness to our customers means that our instruments are extraordinarily accurate, versatile, and user-friendly. Contact us for more information about our renowned spectrophotometers, customizable software packages, and superior customer service, and let us help you select the right instrument for your needs.